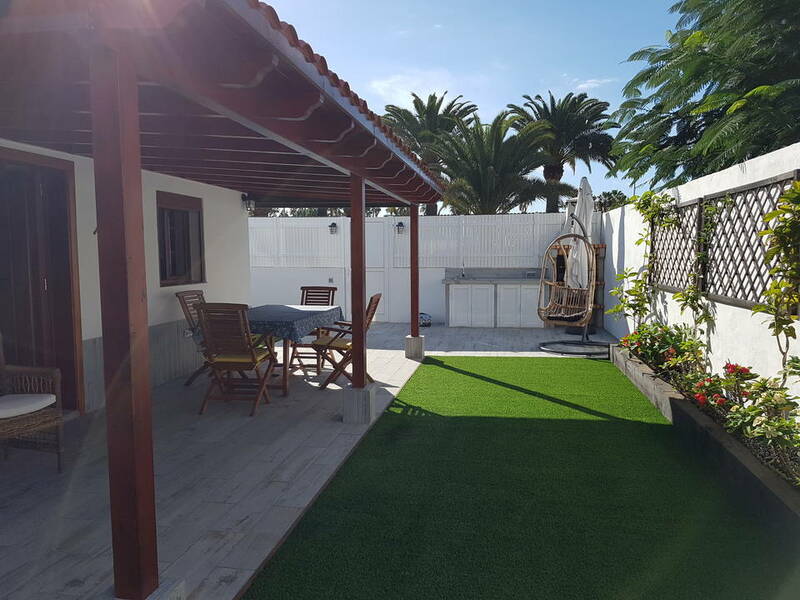 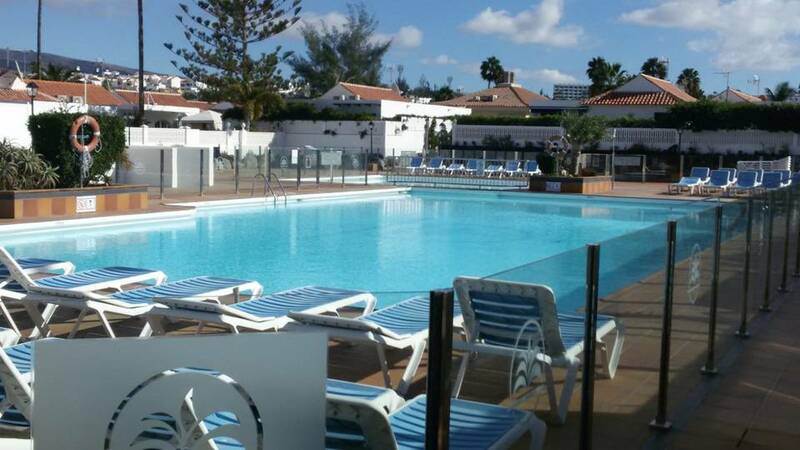 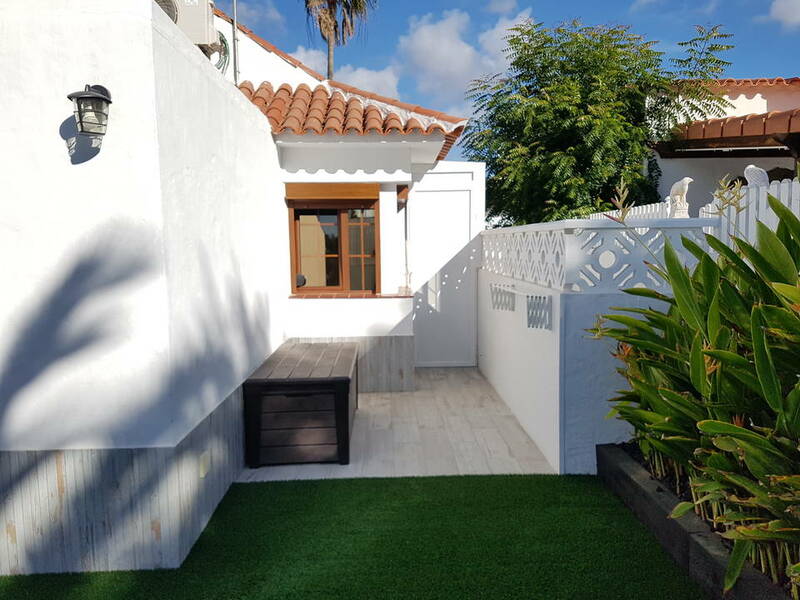 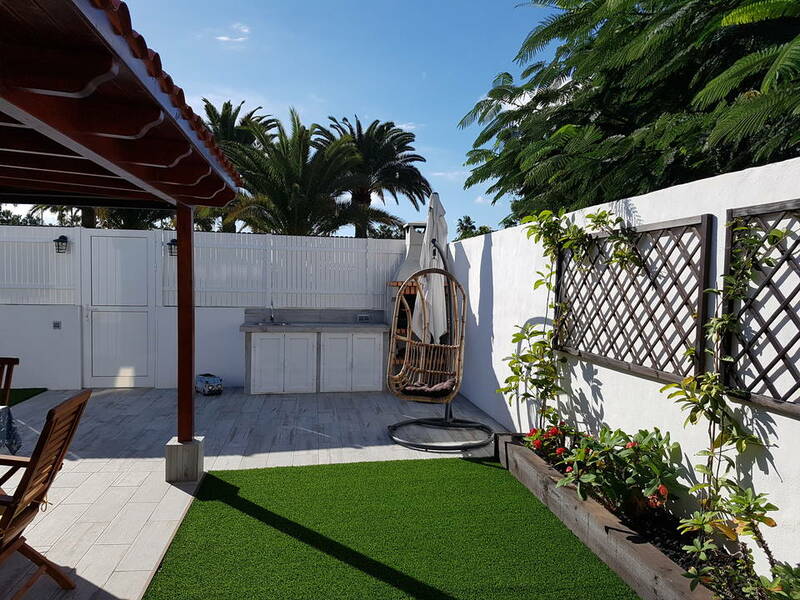 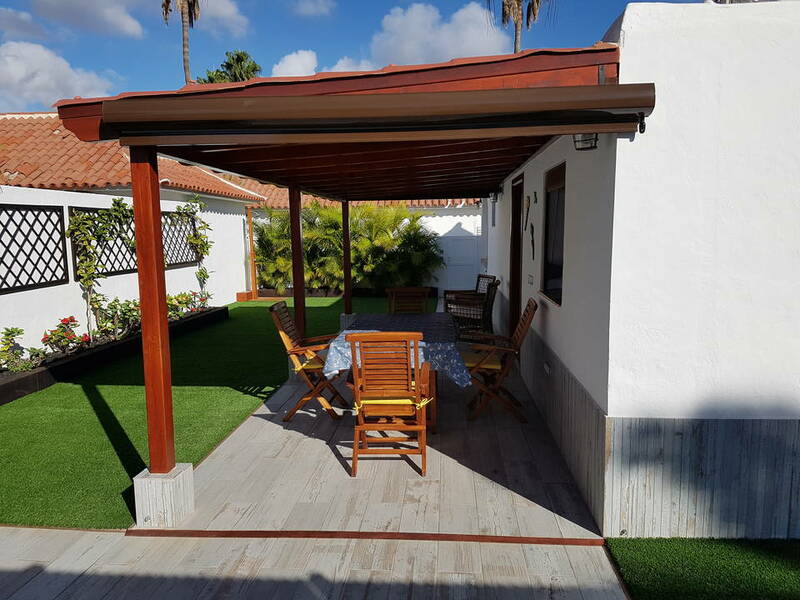 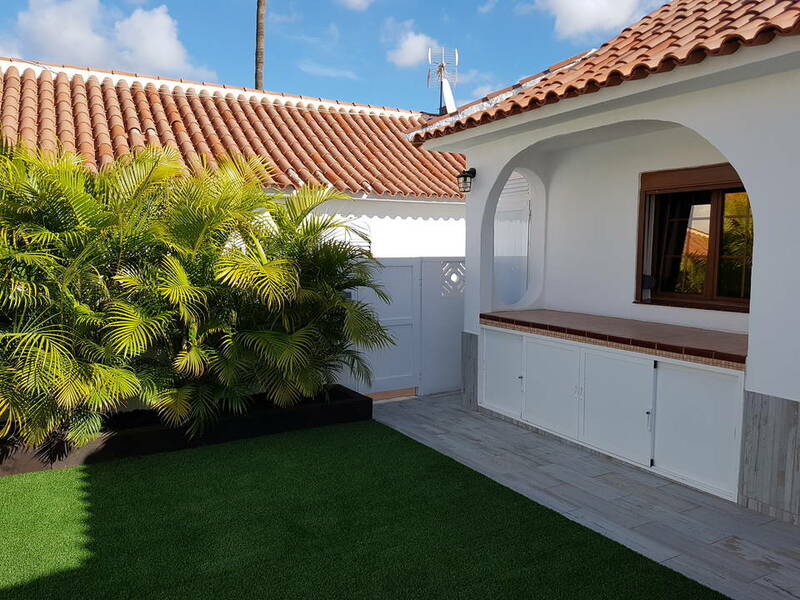 Very well kept and equipped, modern and light two-bedroom bungalow in the heart of Maspalomas. 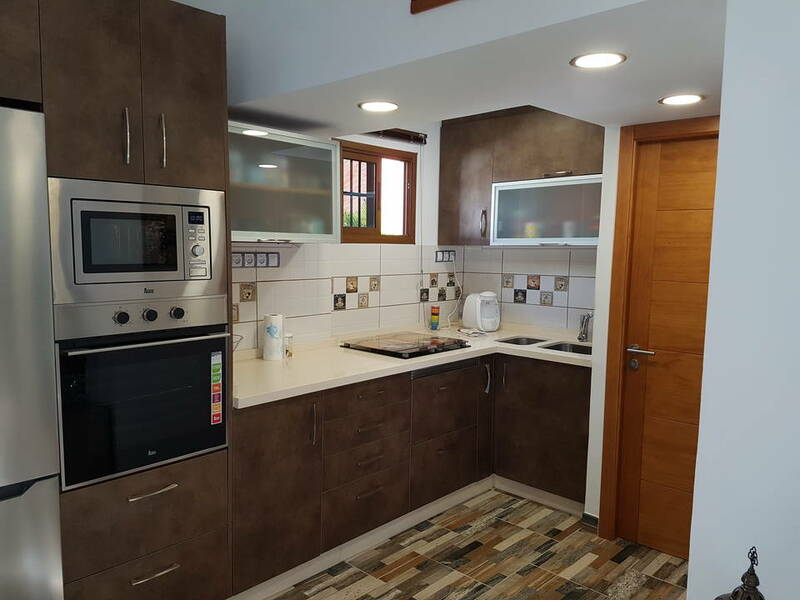 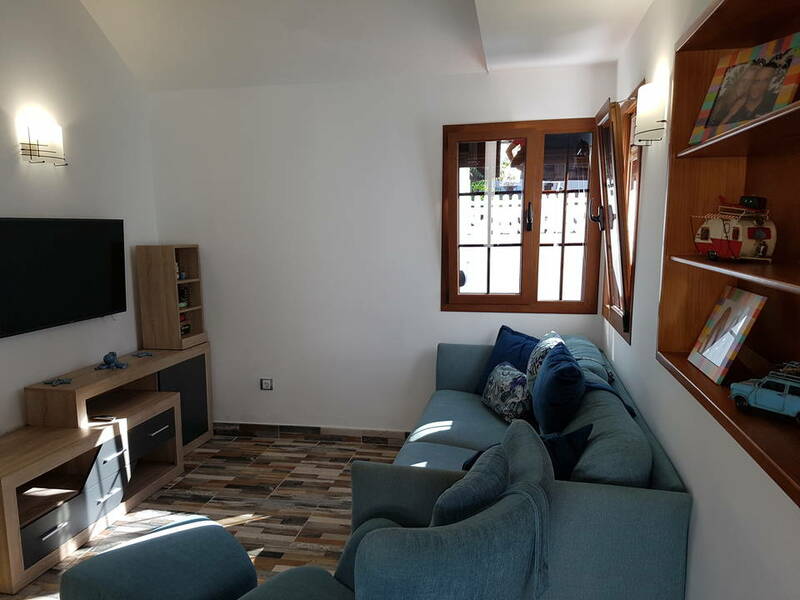 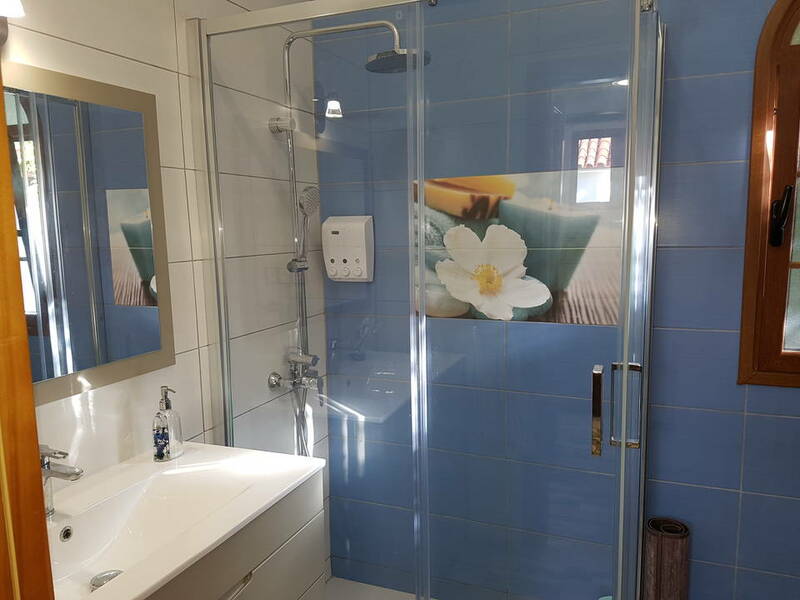 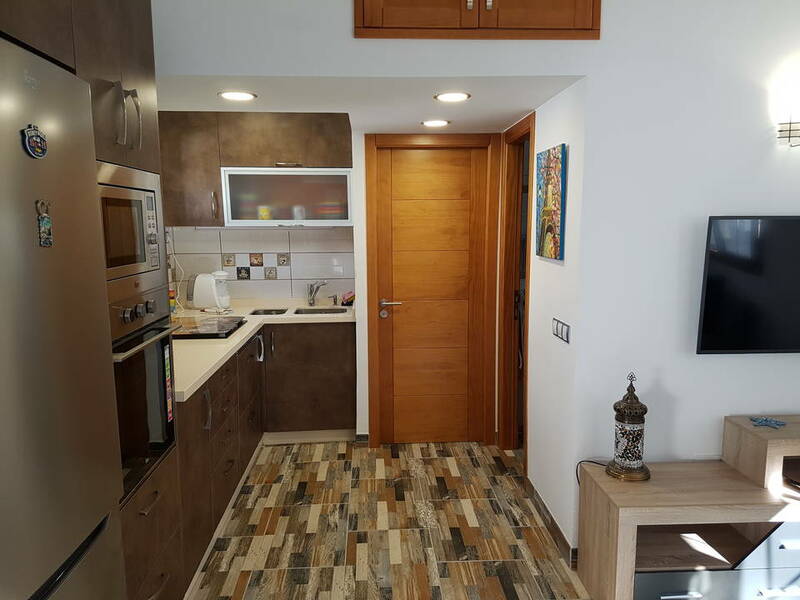 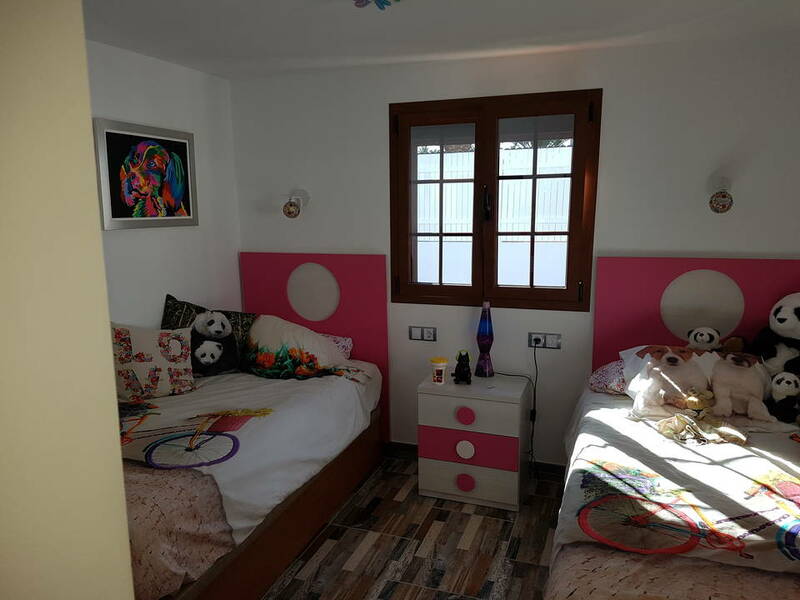 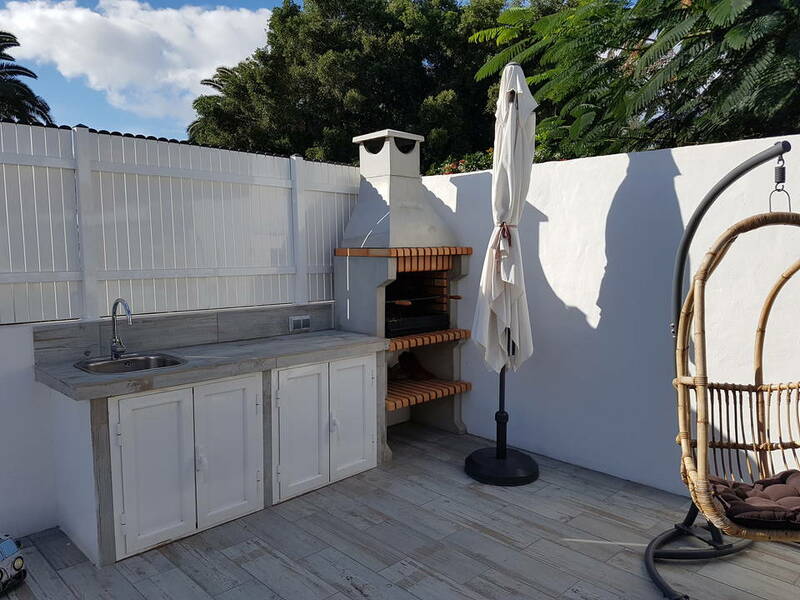 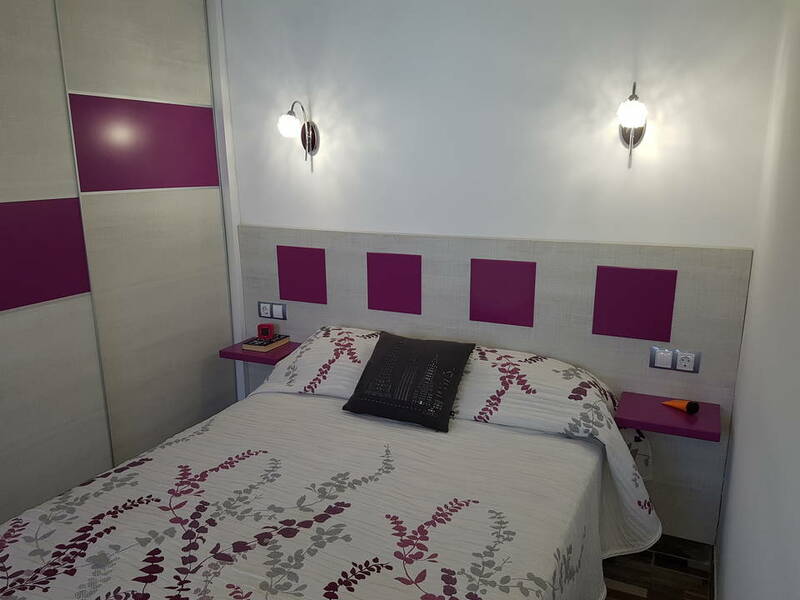 The apartment has a living room with an open modernly equipped kitchen with an osmosis system for drinking water, a bathroom with shower, two bedrooms and spacious private yard. 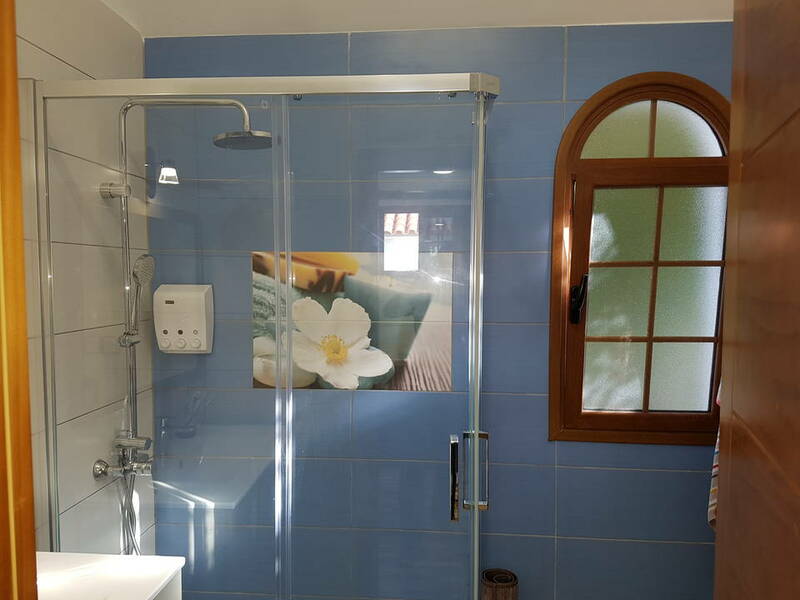 Close to the swimming pool and all amenities.